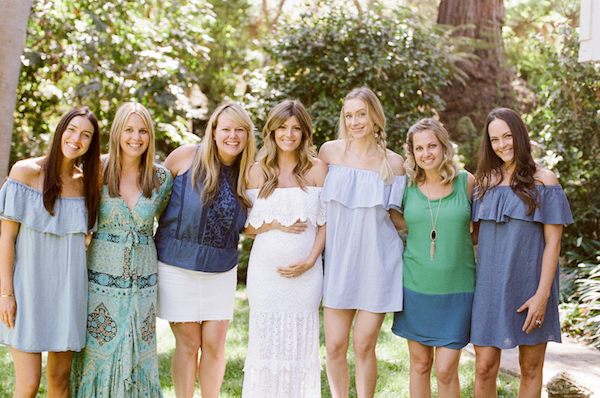 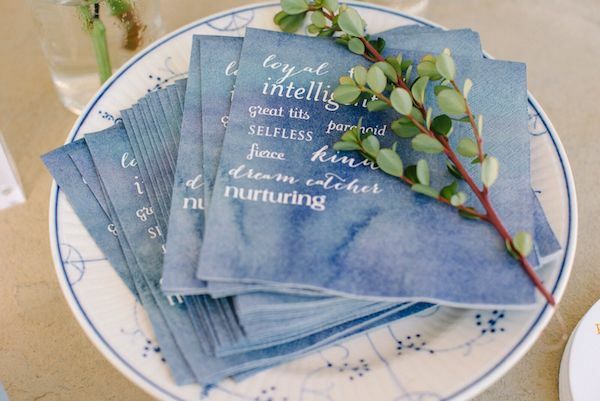 If you didn’t know already, we LOVE baby showers! 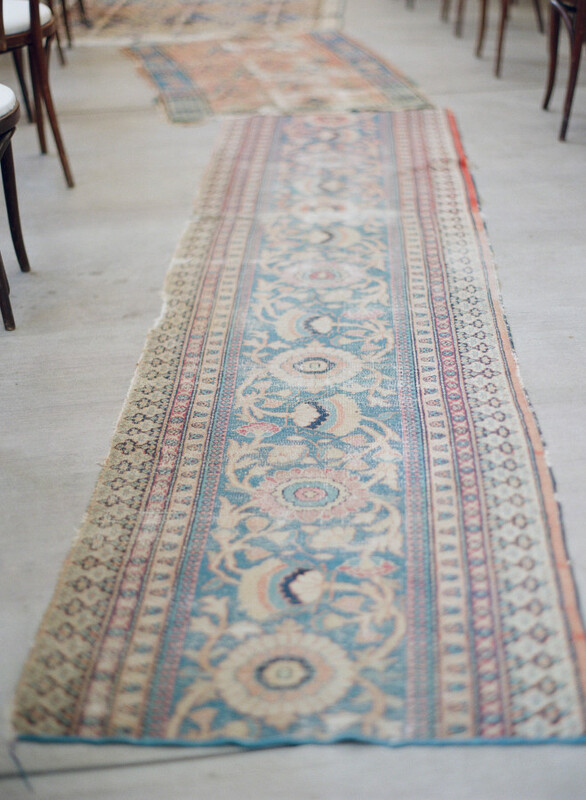 And when it’s for 2 babies, we can hardly contain ourselves. 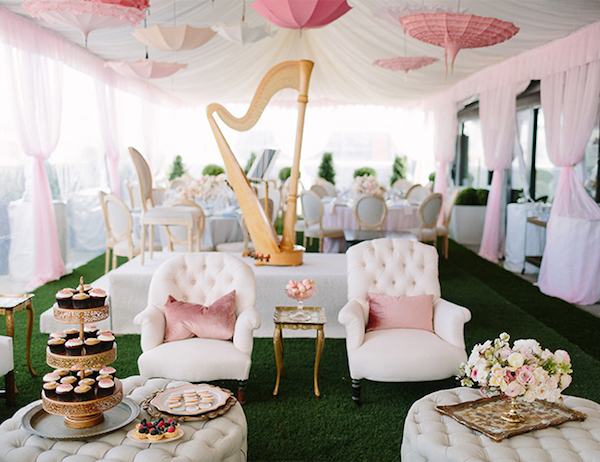 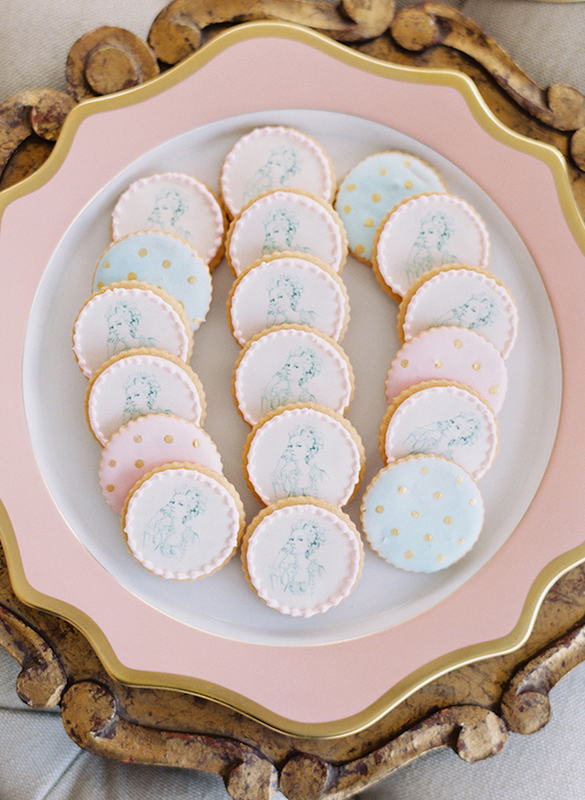 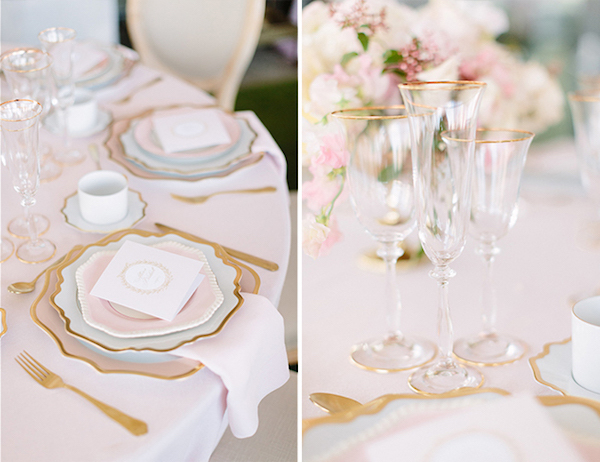 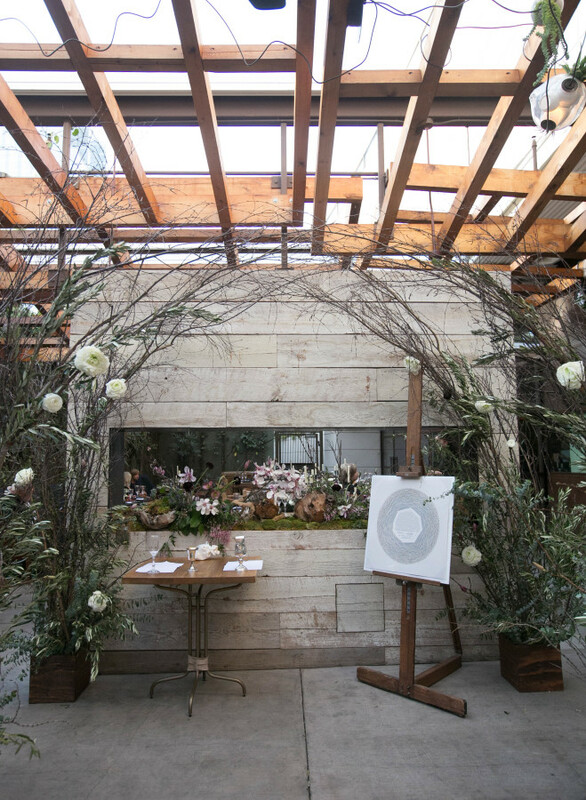 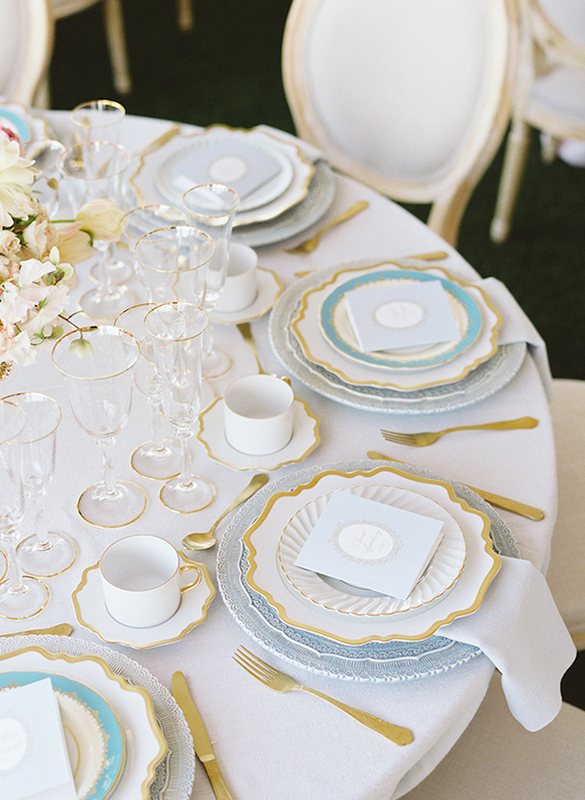 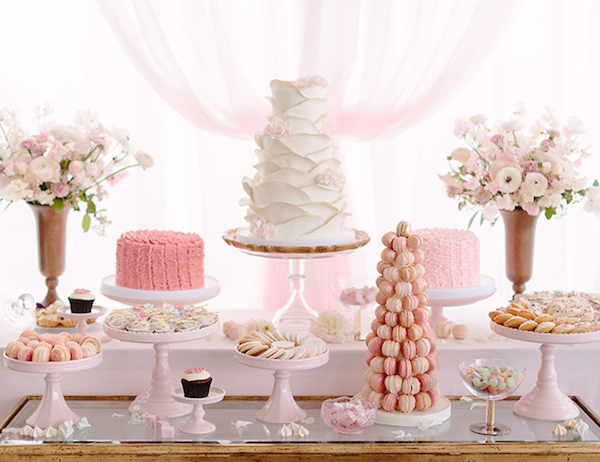 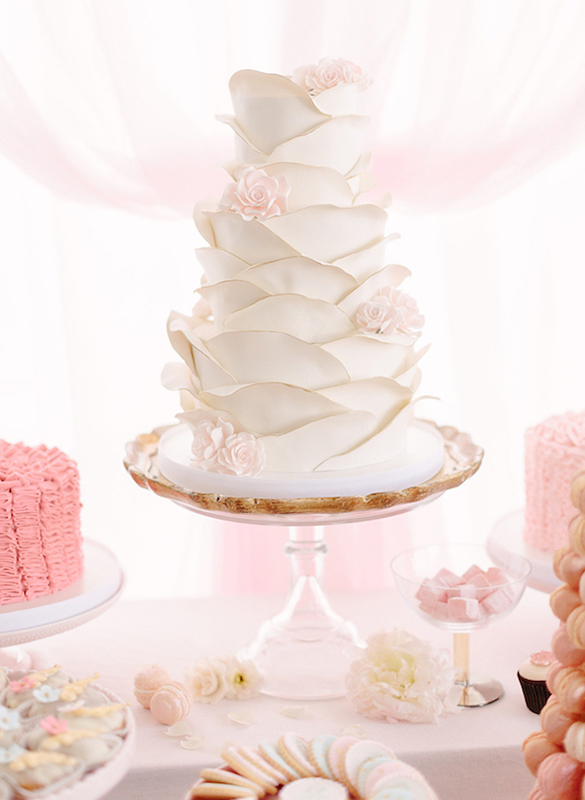 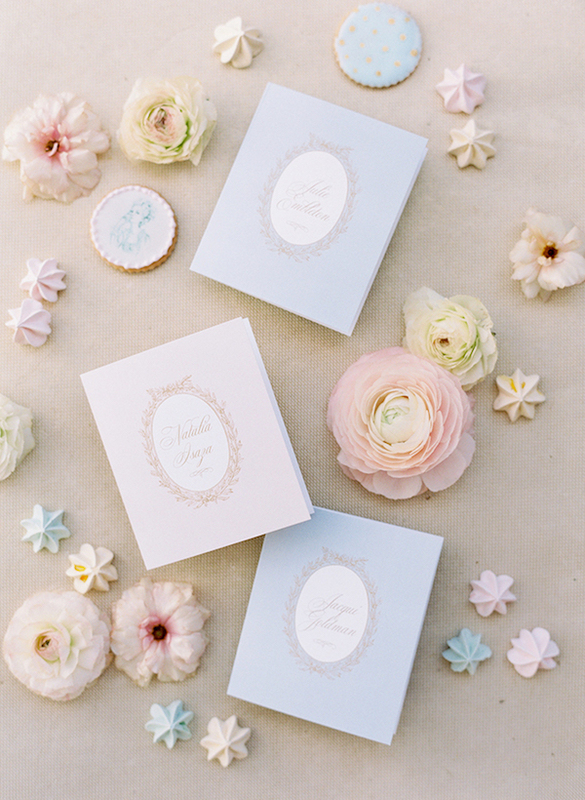 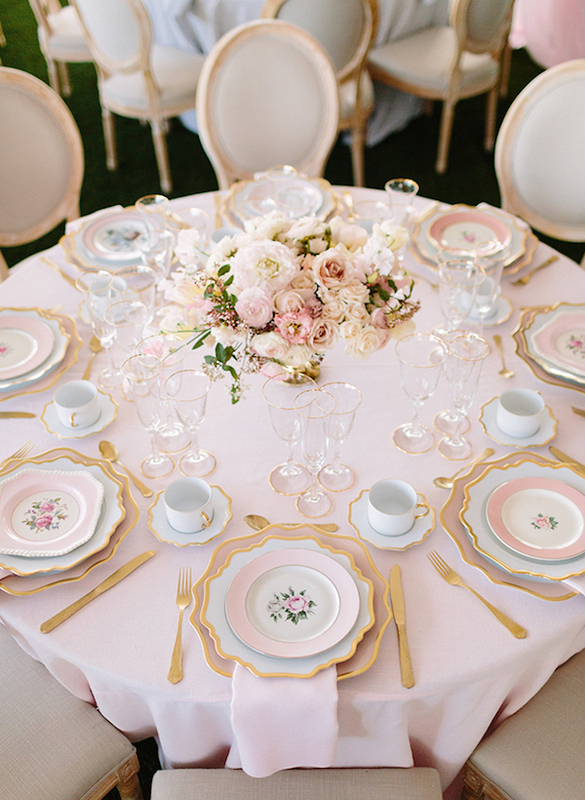 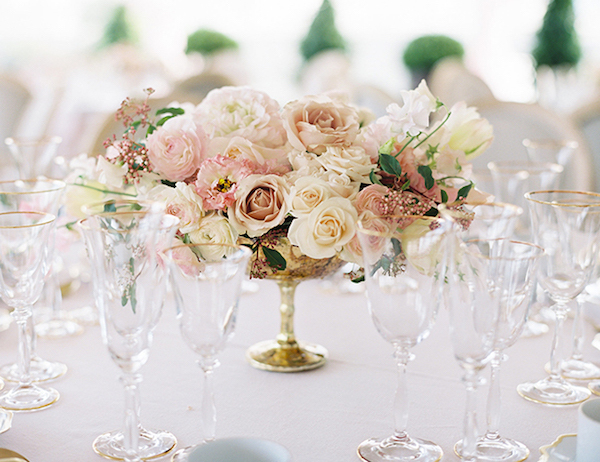 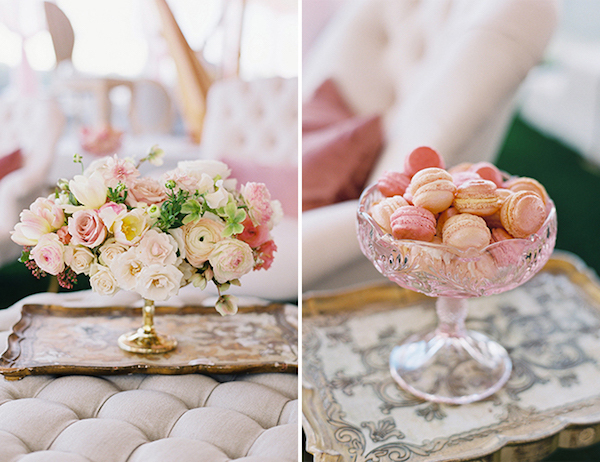 Check out this dreamy Marie Antoinette baby shower featured on Inspired by This. 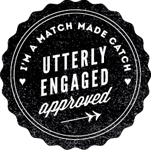 When Lyndsey Schwartz of The Lynden Lane Co. gets engaged, you know it’s going to be a family affair! 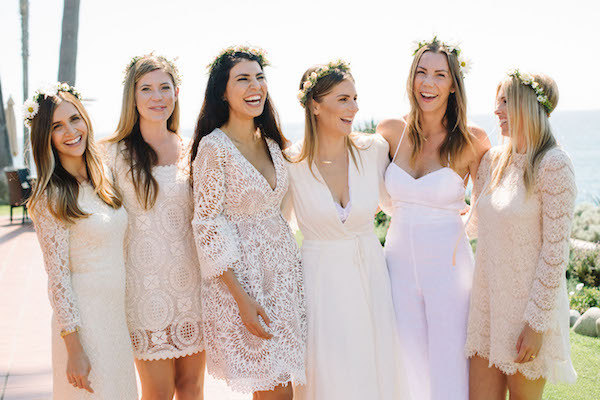 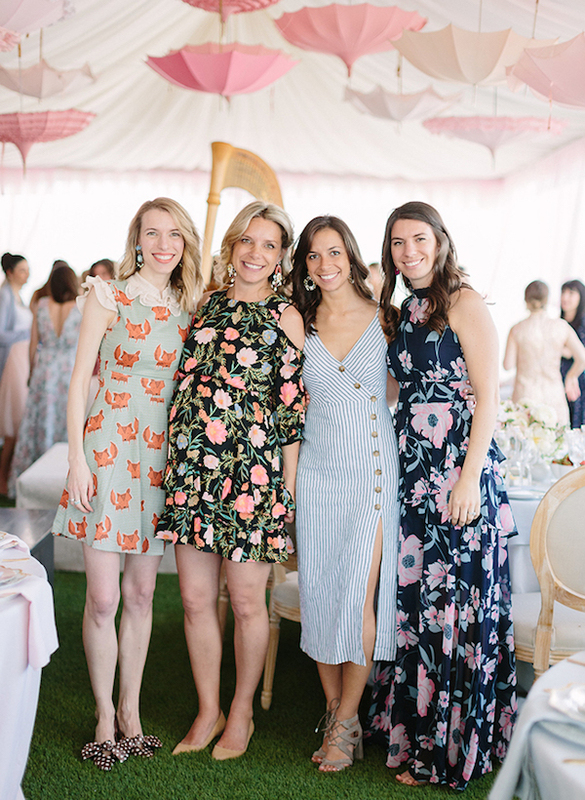 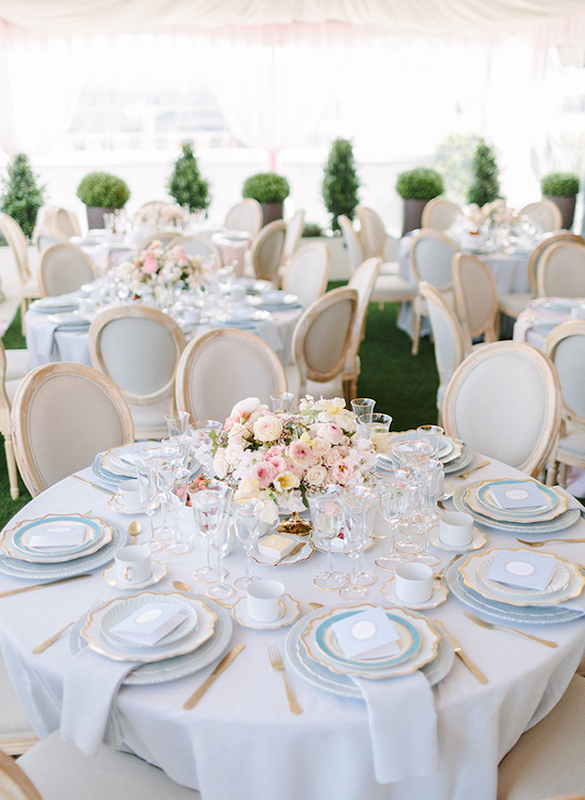 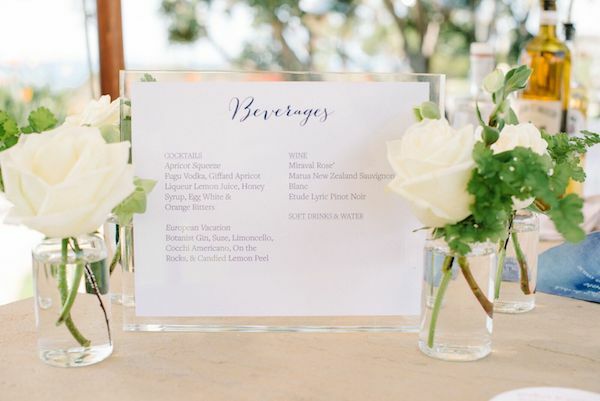 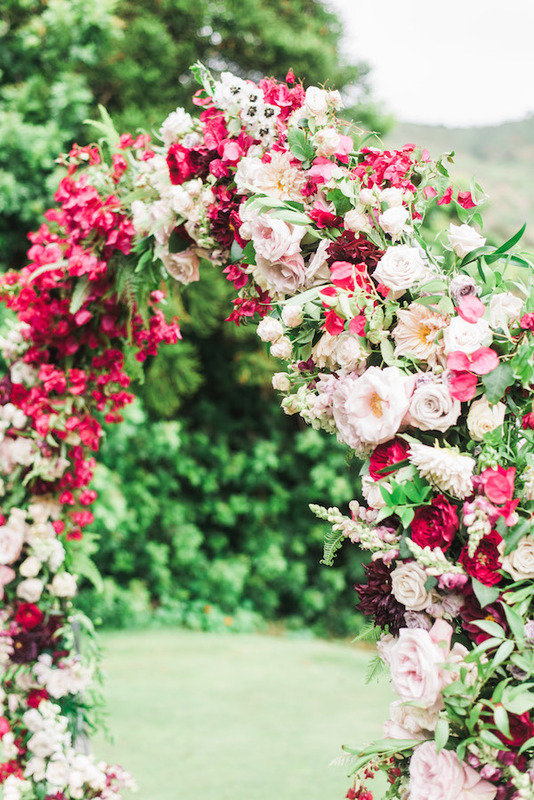 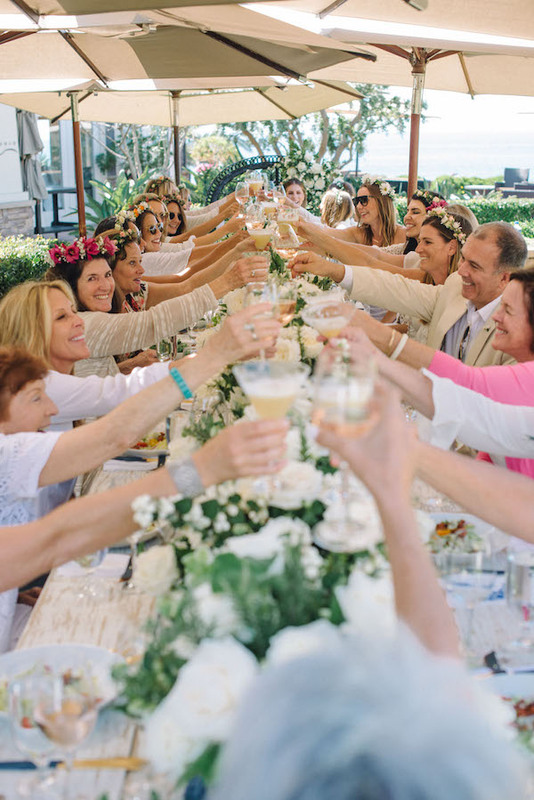 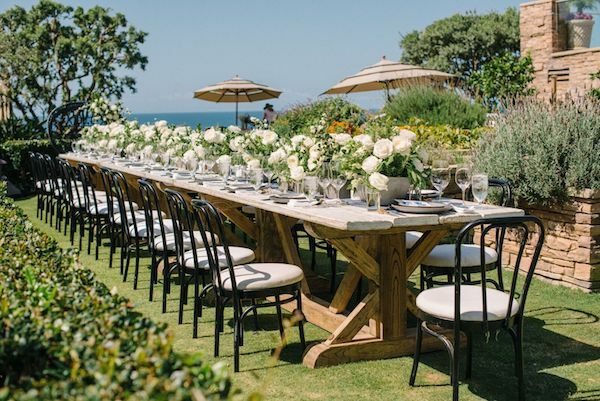 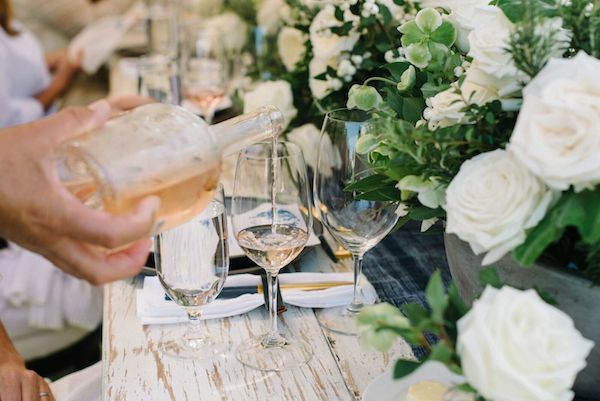 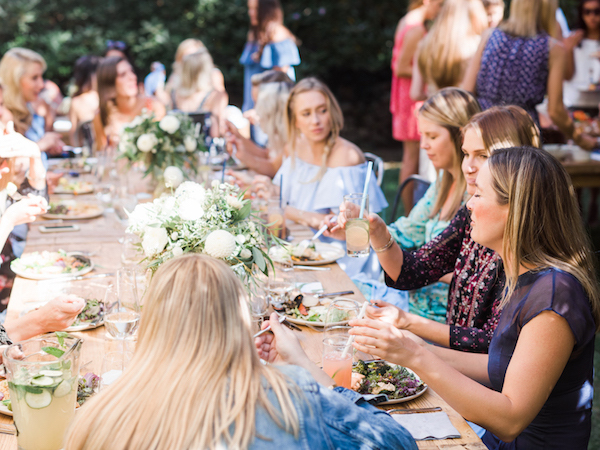 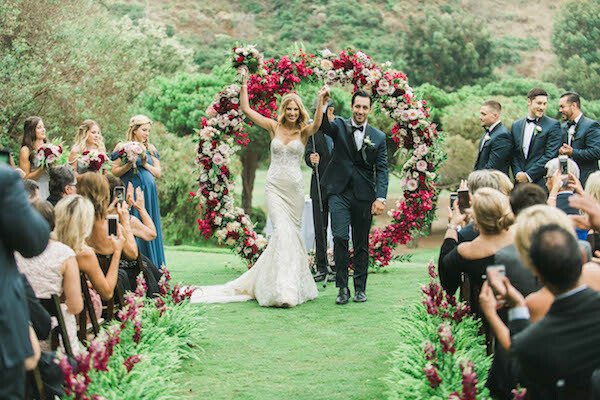 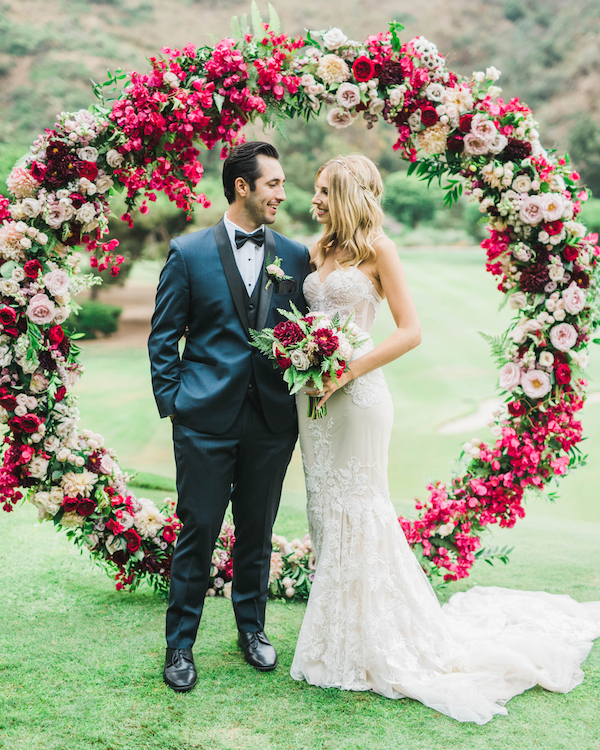 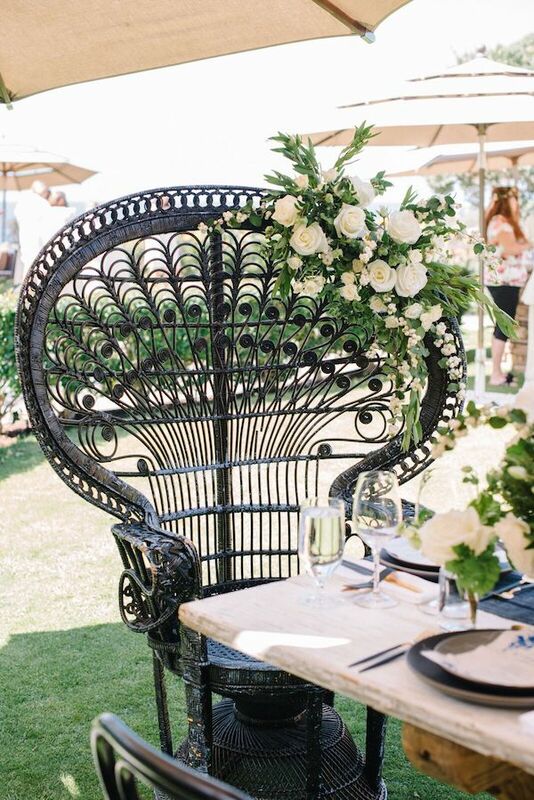 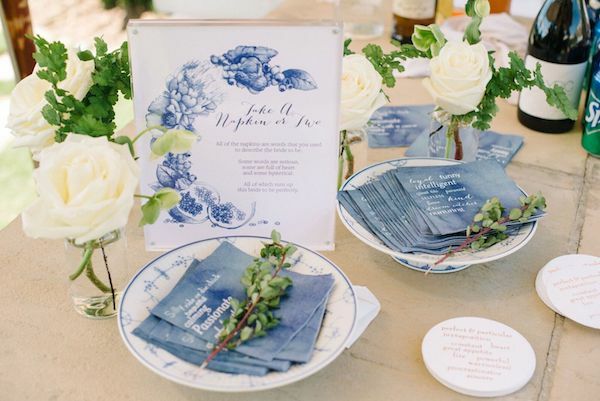 This stunning bridal shower at The Montage Laguna Beach is nothing short of perfection. 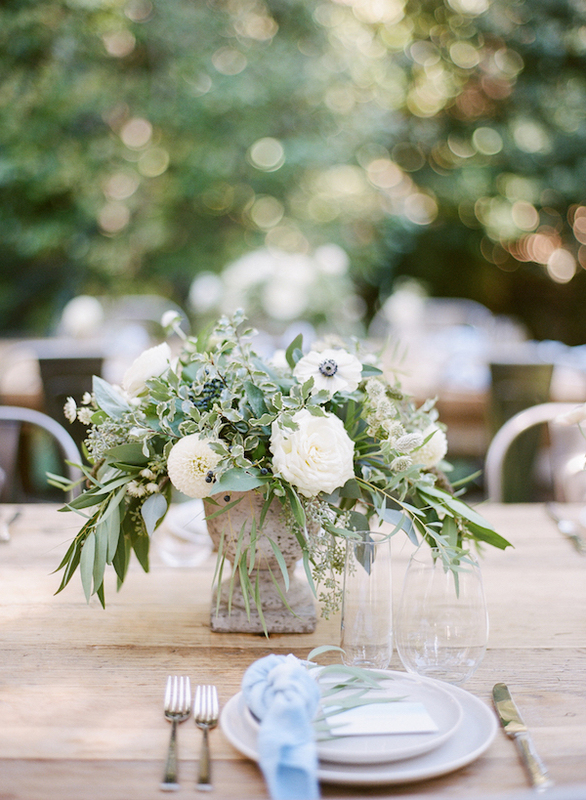 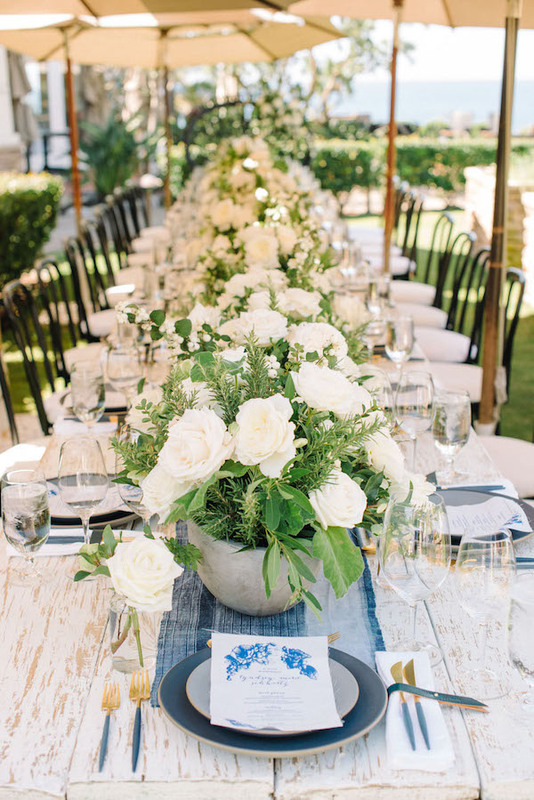 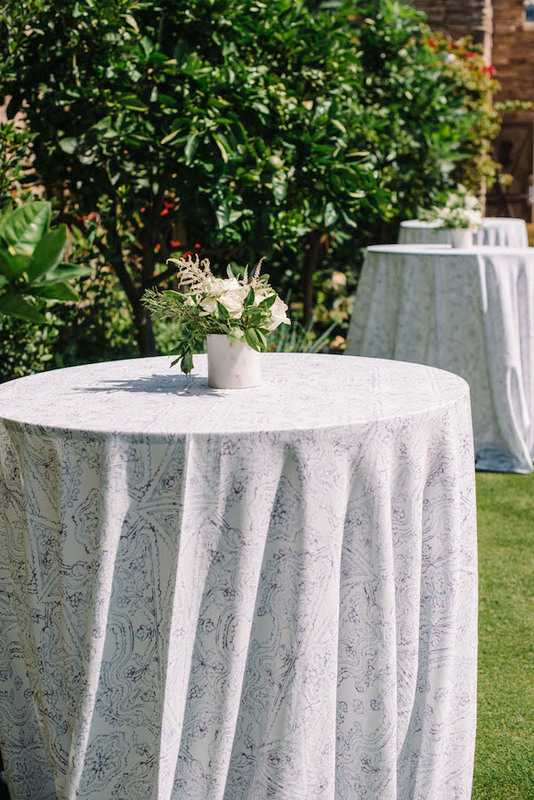 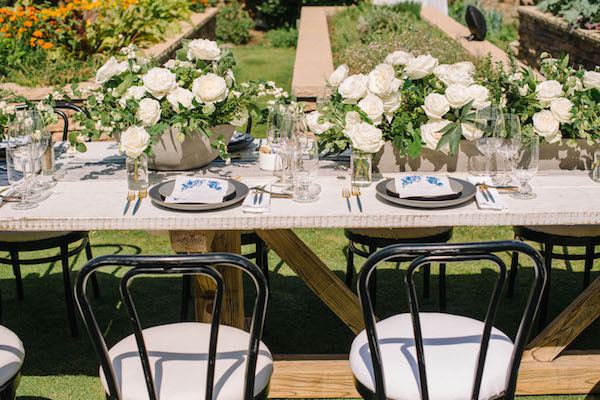 Gorgeous white blooms with hints of indigo, what more can you ask for? 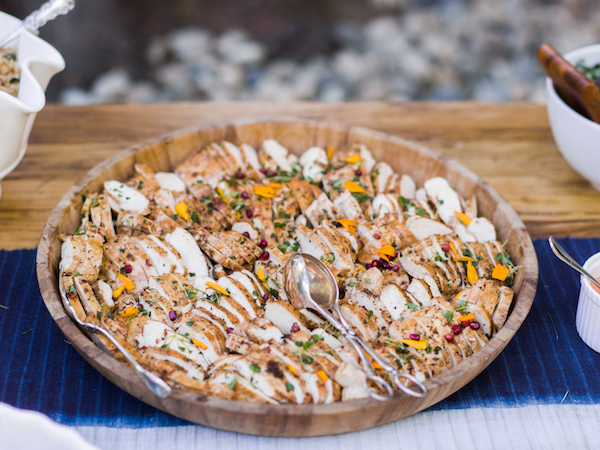 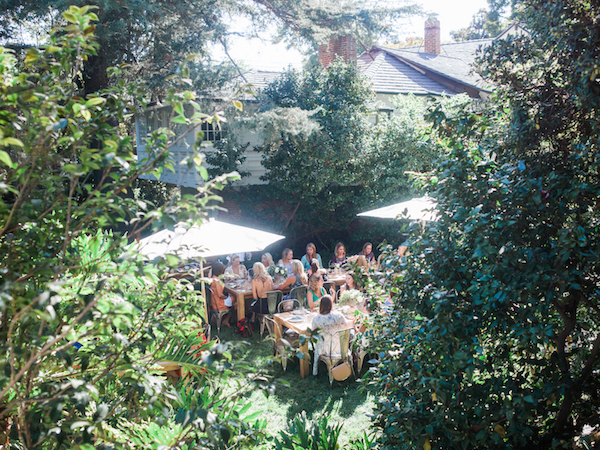 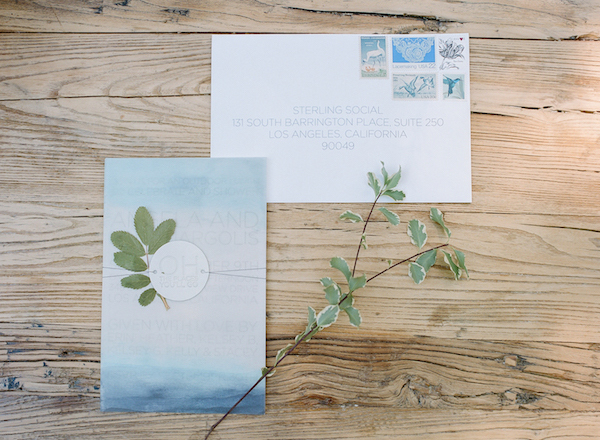 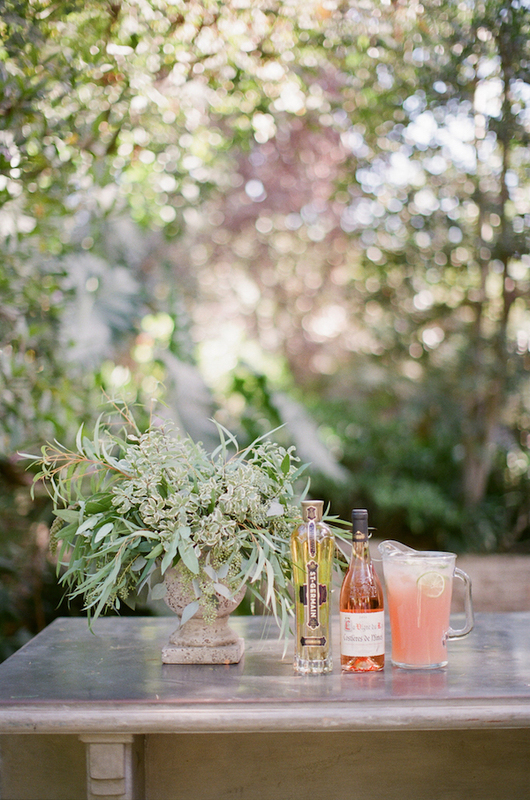 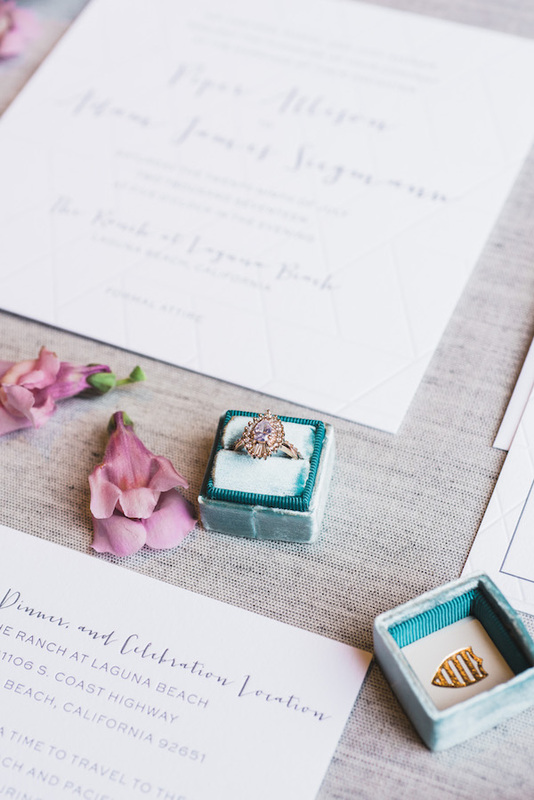 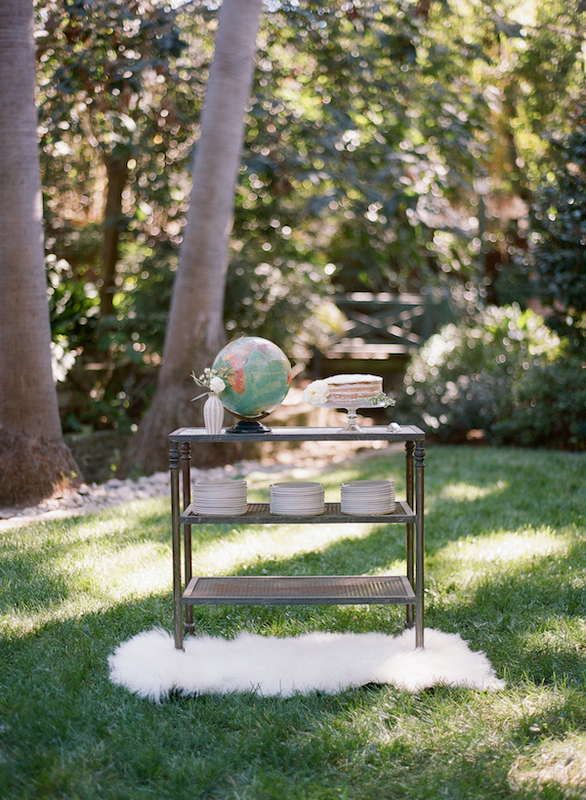 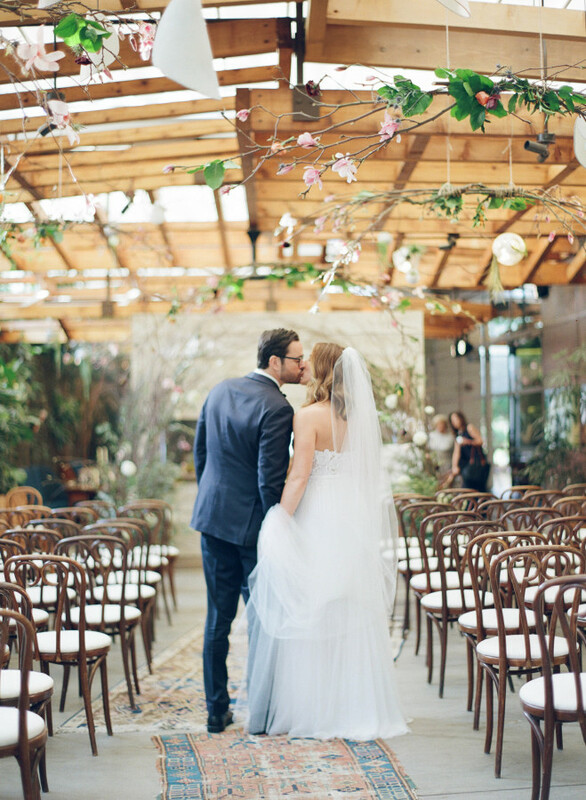 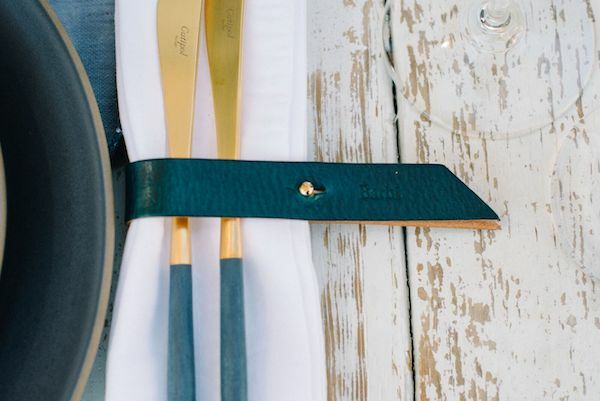 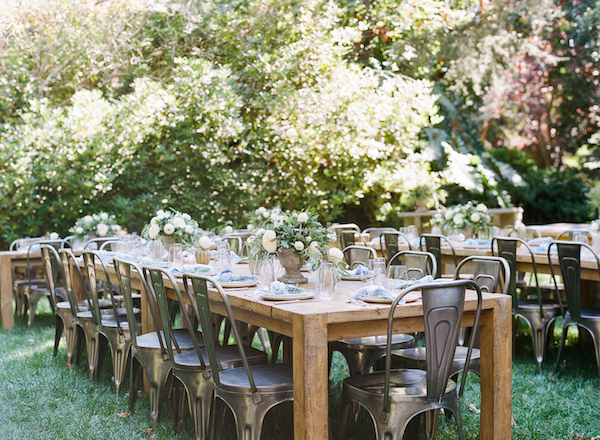 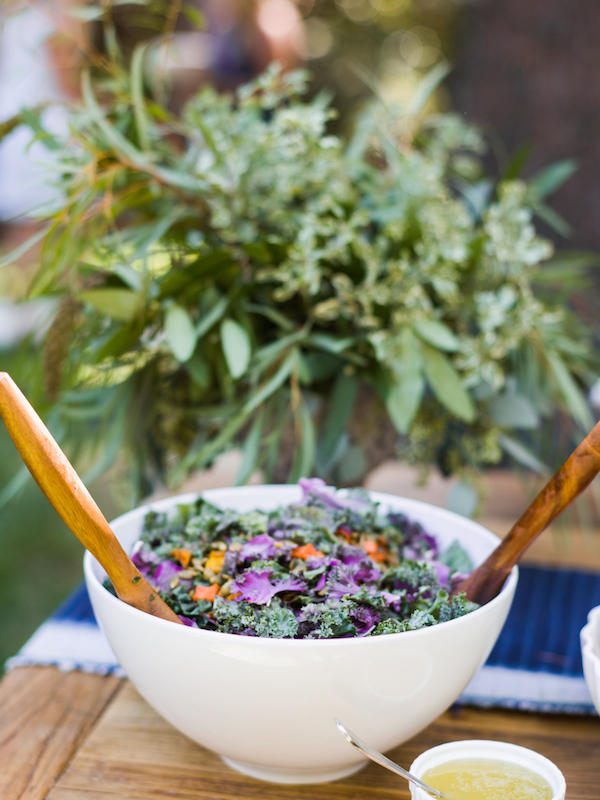 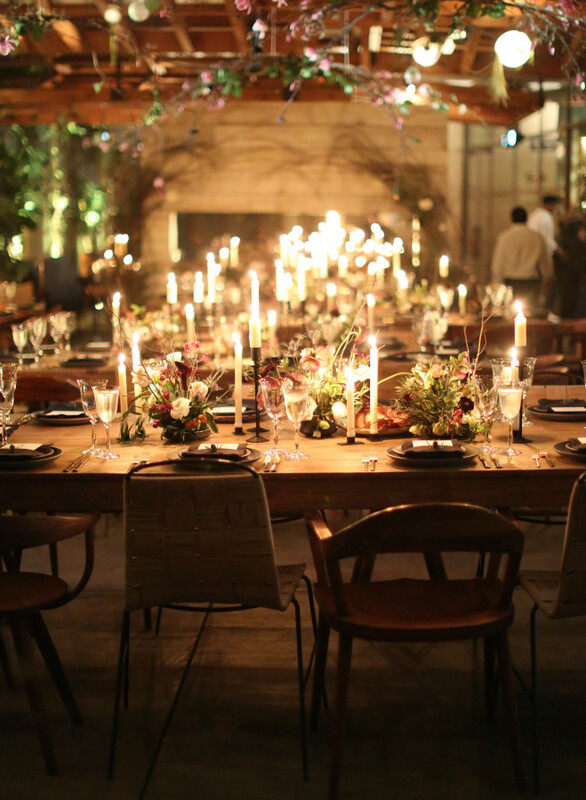 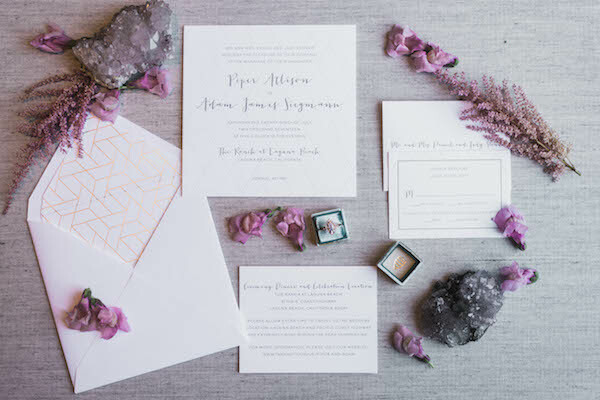 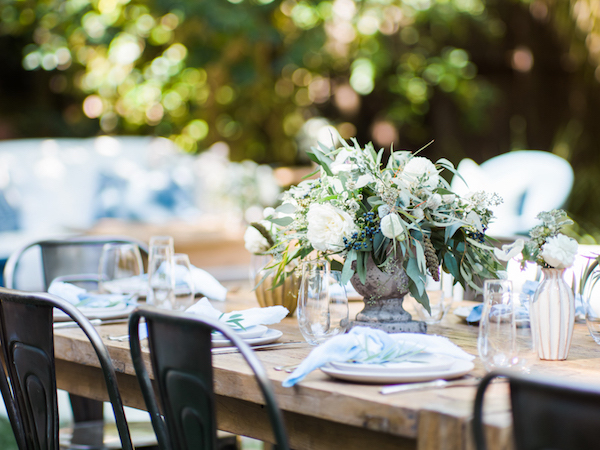 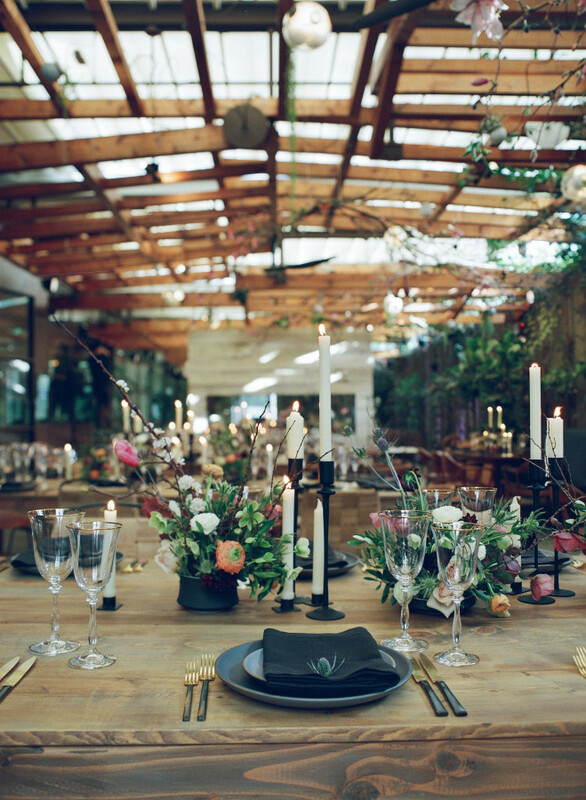 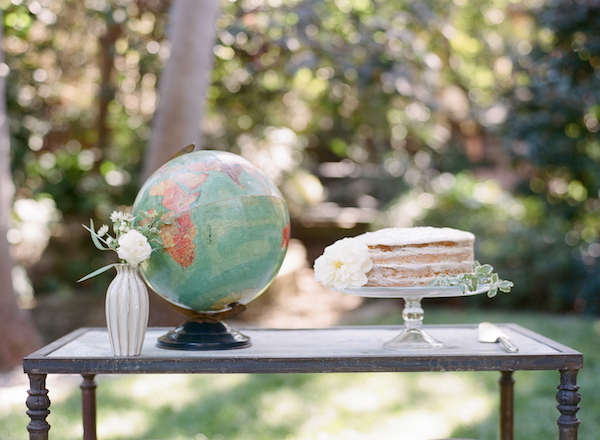 See more pretty captures by Krista Mason Photography over on Rue Magazine. 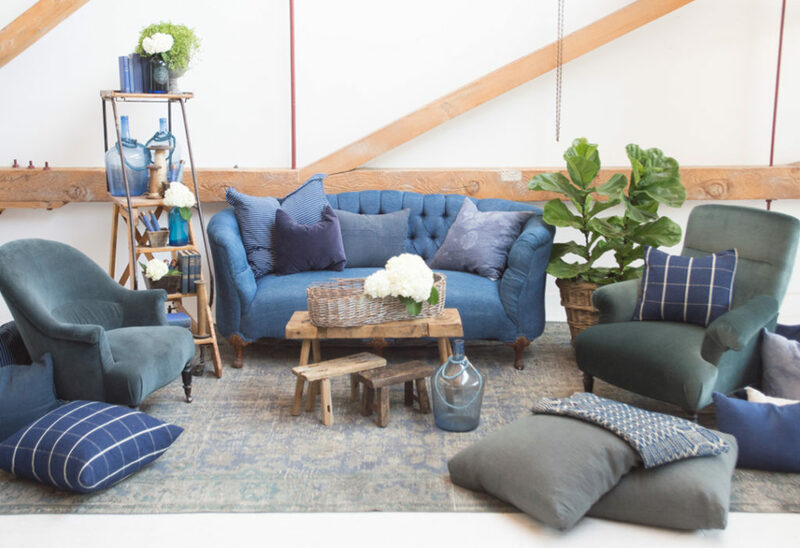 Monday Blues never looked this good! 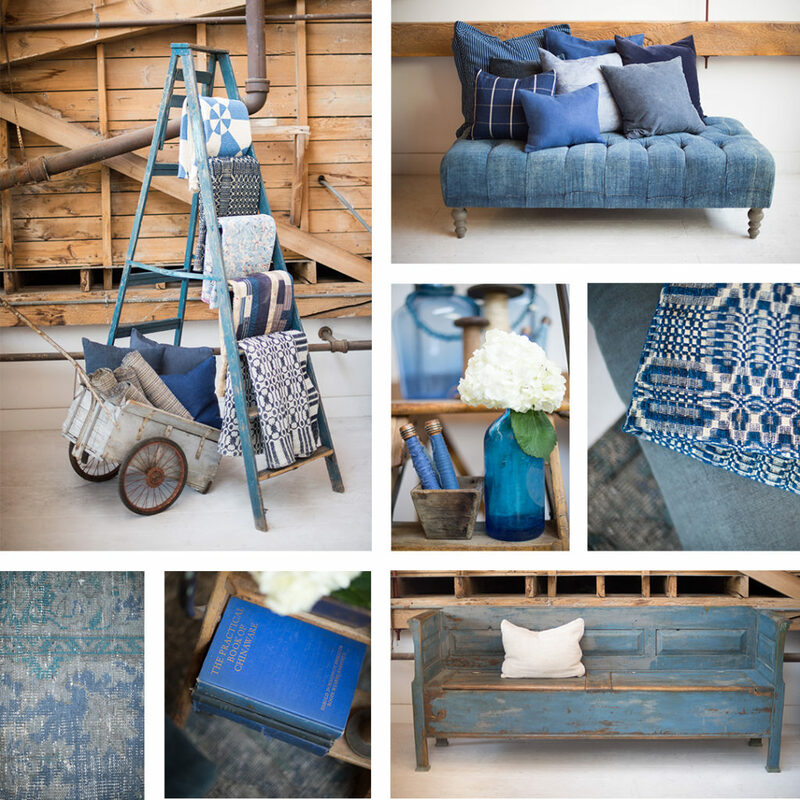 Check out our take on this bluesy day. 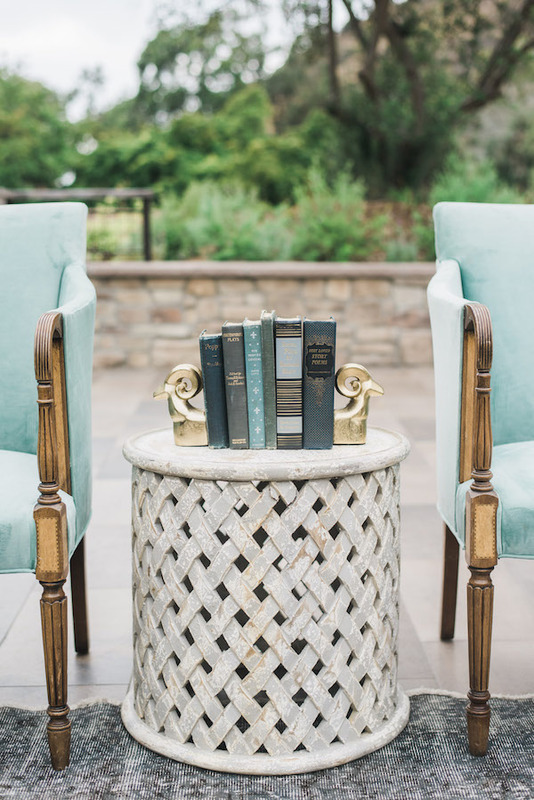 It’s all about mixing different cool tones, textures and patterns. 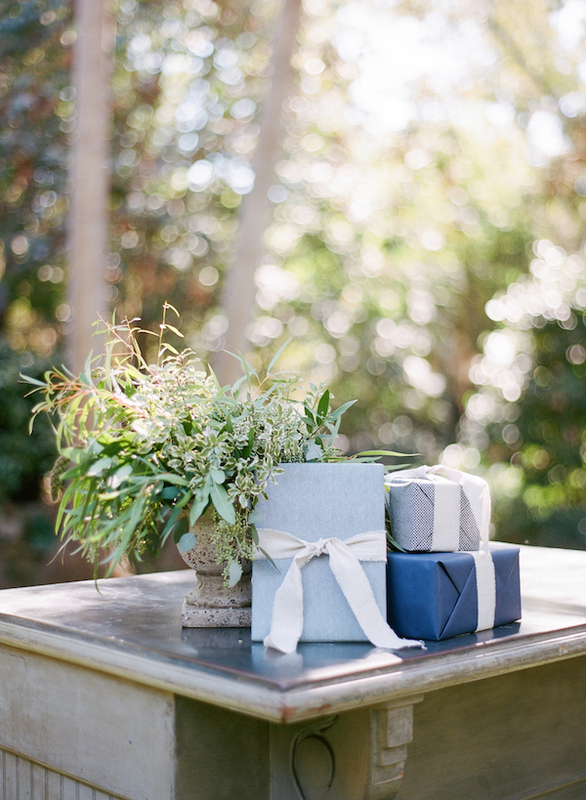 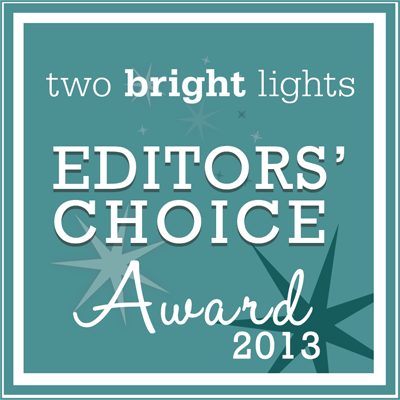 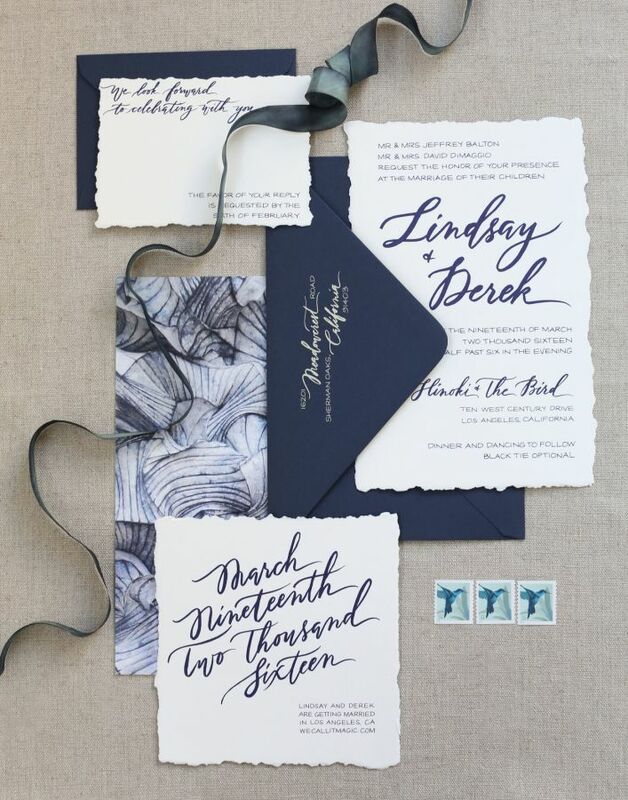 It’s perfectly styled + perfectly blue. 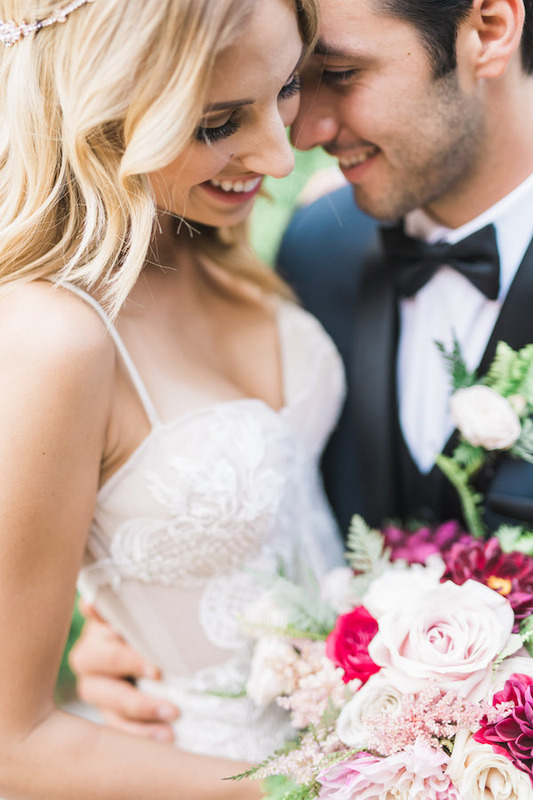 It’s that time of the week again for Wedding Wednesday! 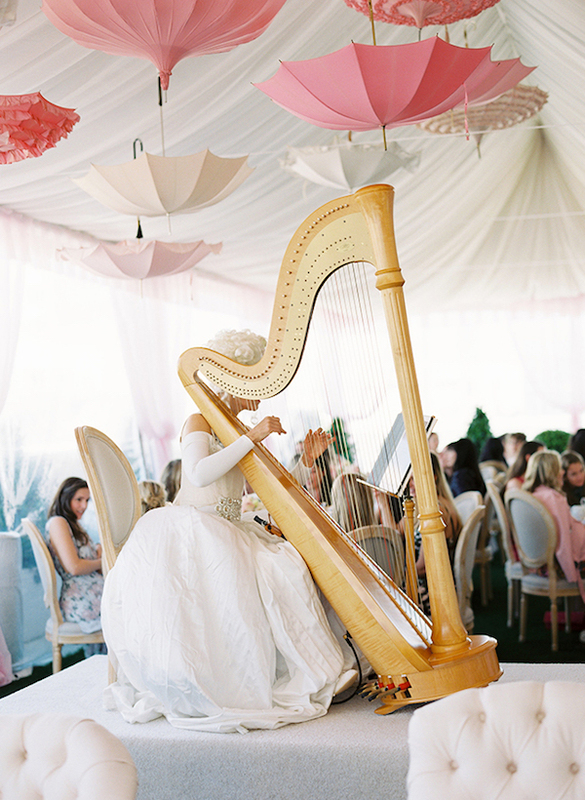 Check out these stunning captures by Adrian Jon. 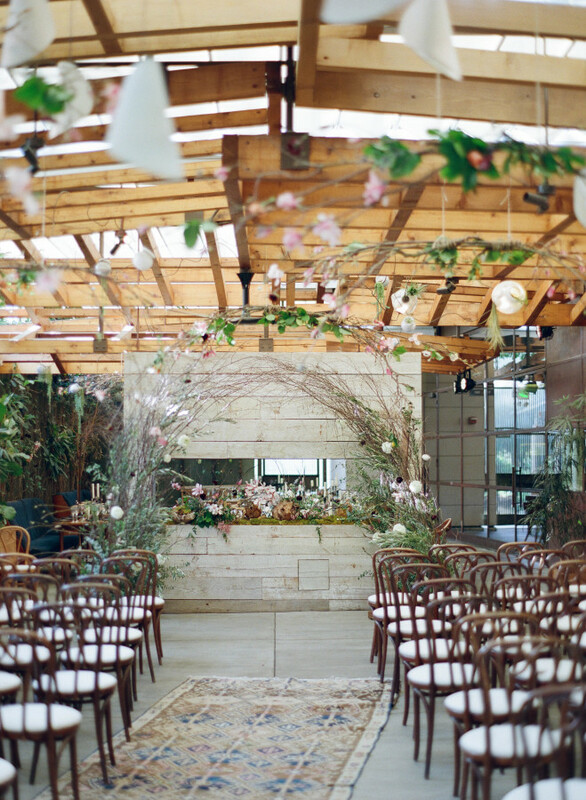 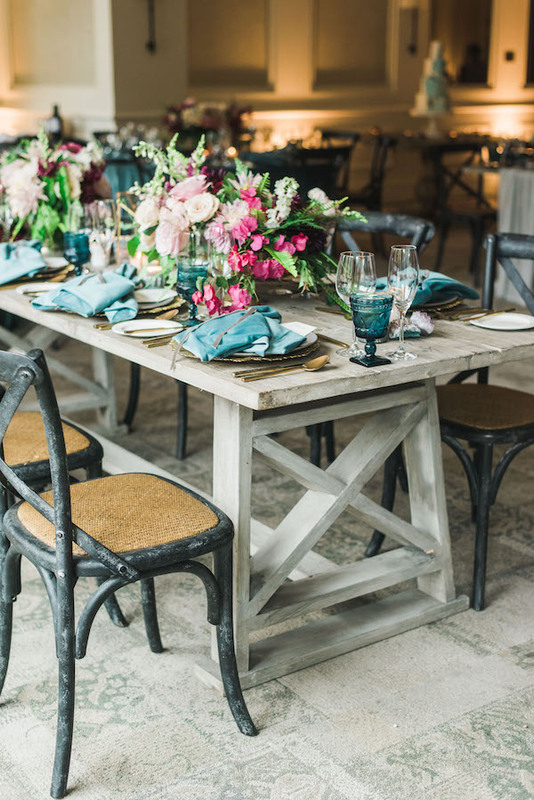 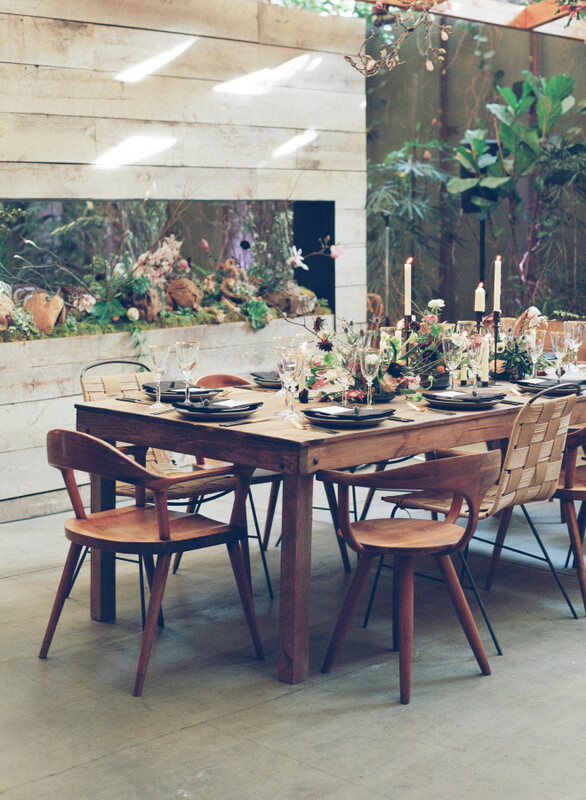 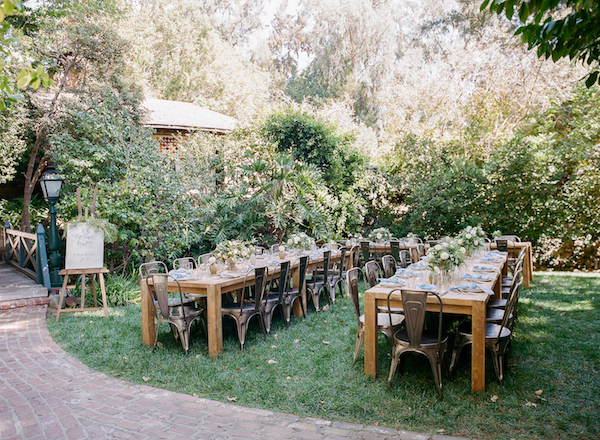 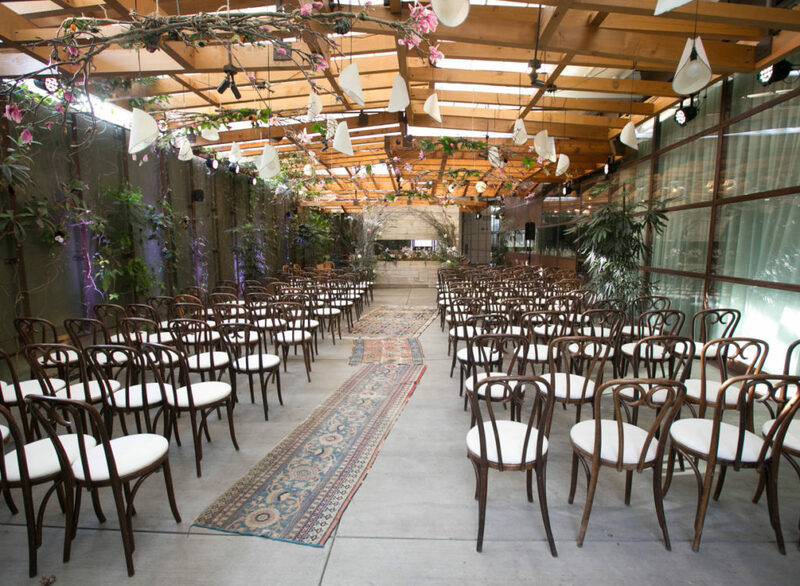 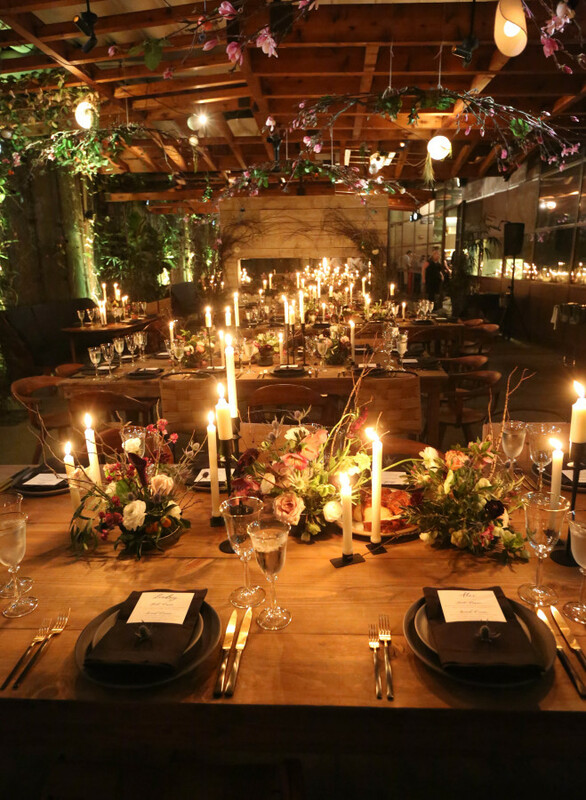 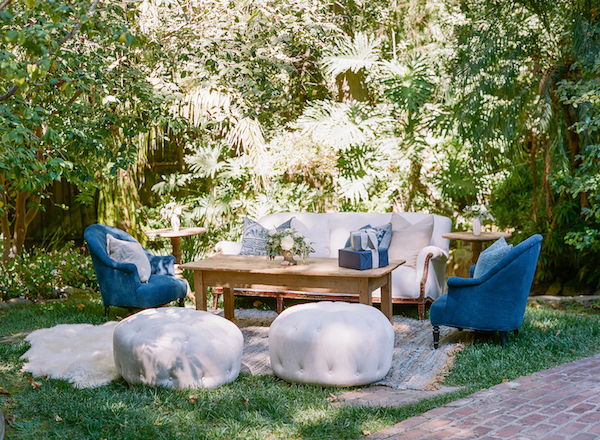 With the help of A Good Affair, the space at The Ranch at Laguna Beach is picture perfect. 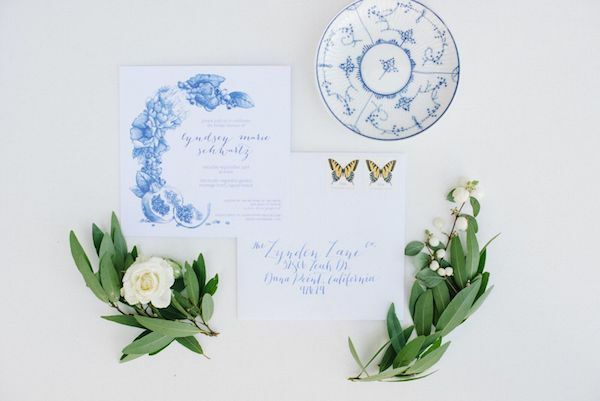 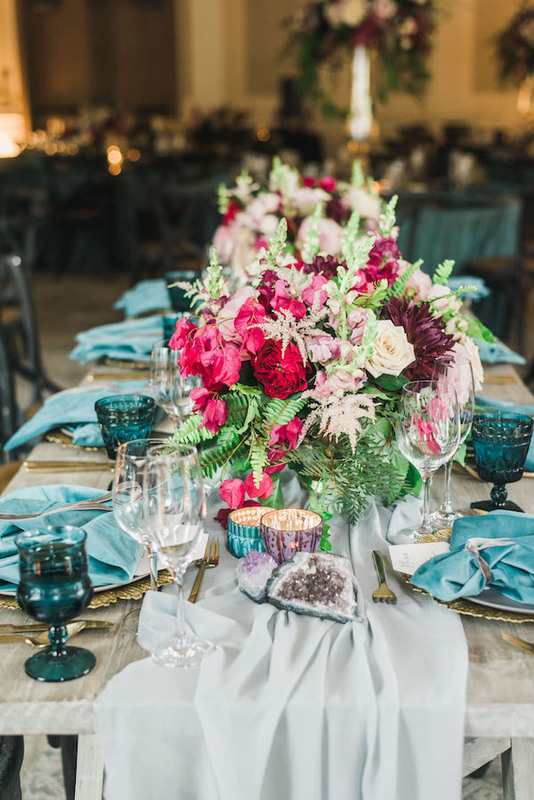 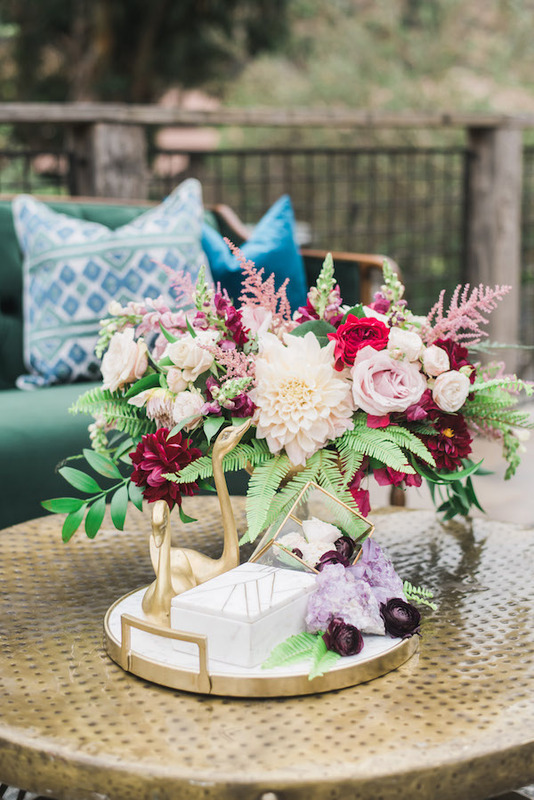 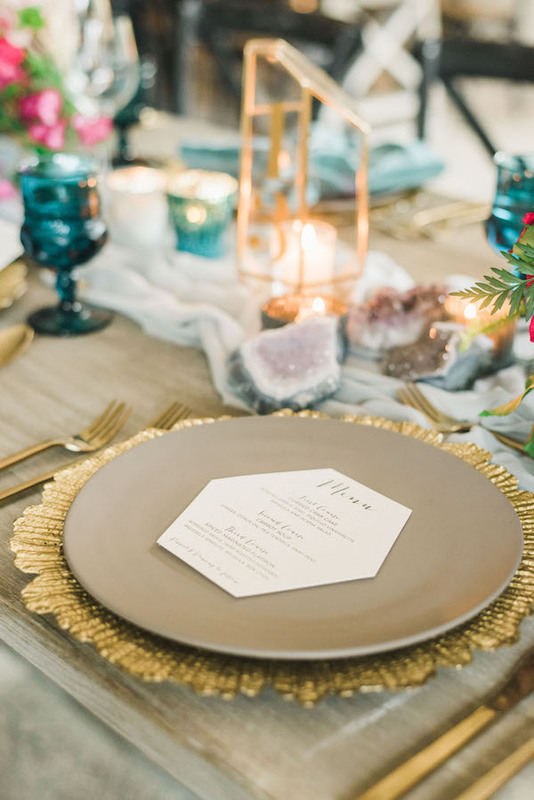 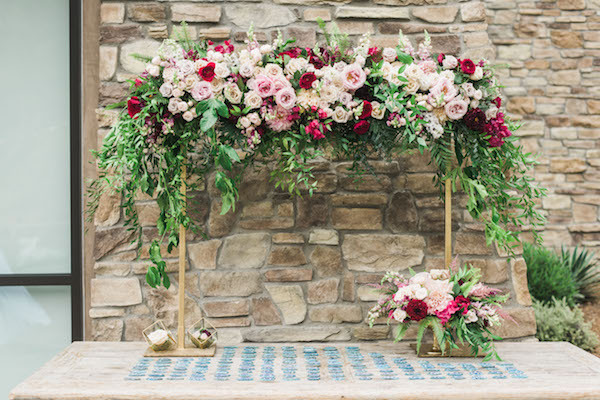 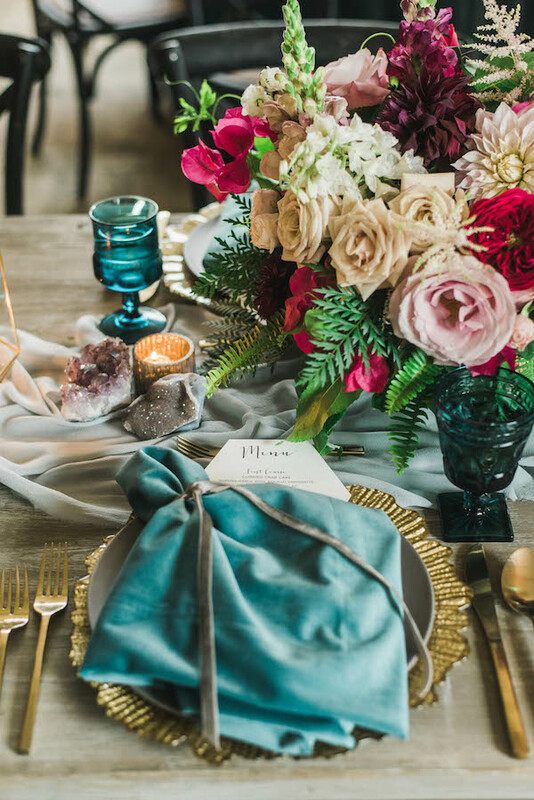 It’s all about pairing bold dreamy florals with vibrant pinks, golds and blues. 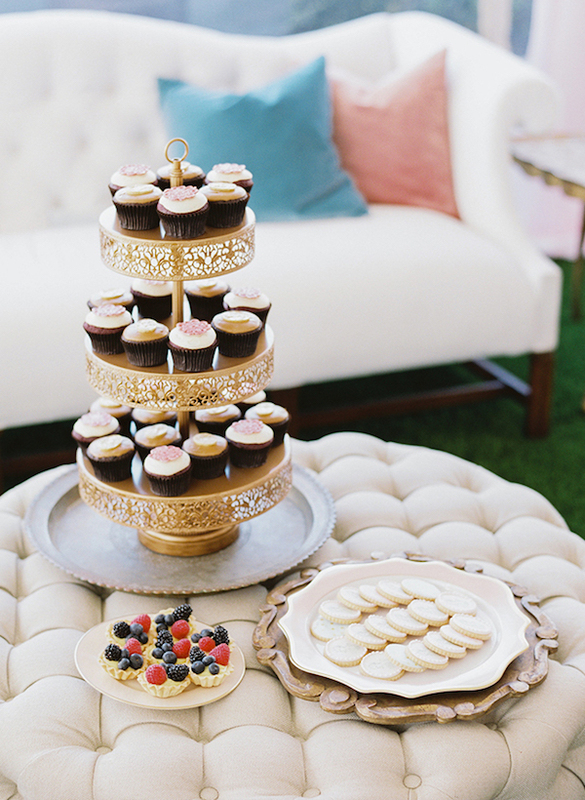 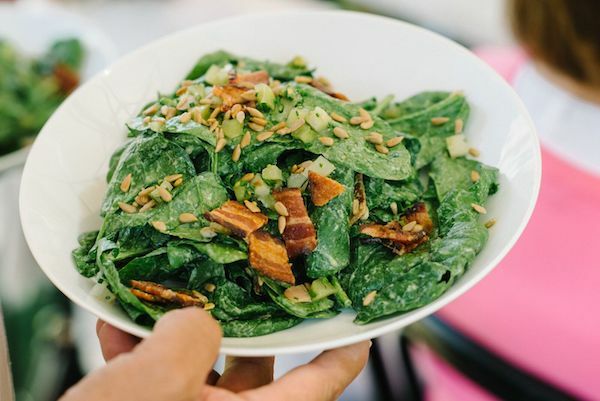 This is our idea of a Pinterest worthy wedding. 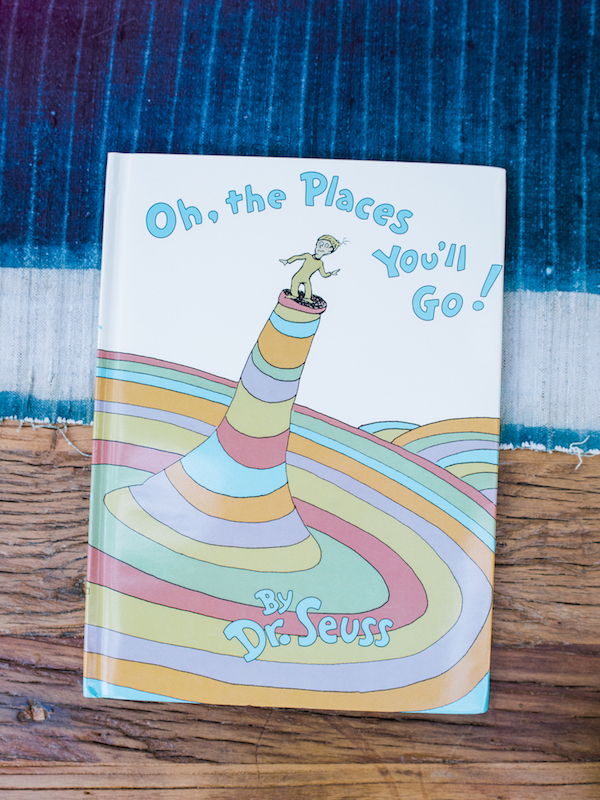 “Oh, the places you’ll go! 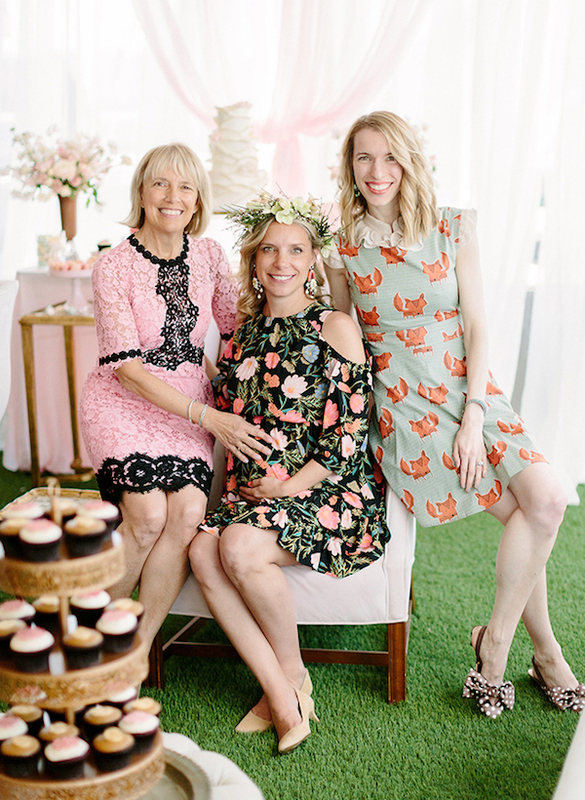 There is fun to be done!” This Dr. Seuss themed baby shower for Angela from Sterling Social couldn’t be any sweeter and we’re over the moon to have played a part on her special day. 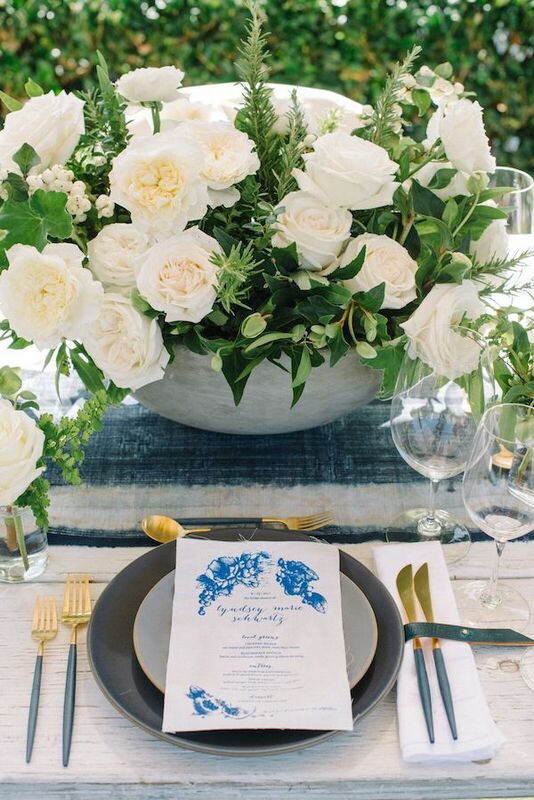 See more pretty photographs by Braedon Flynn over on Martha Stewart. 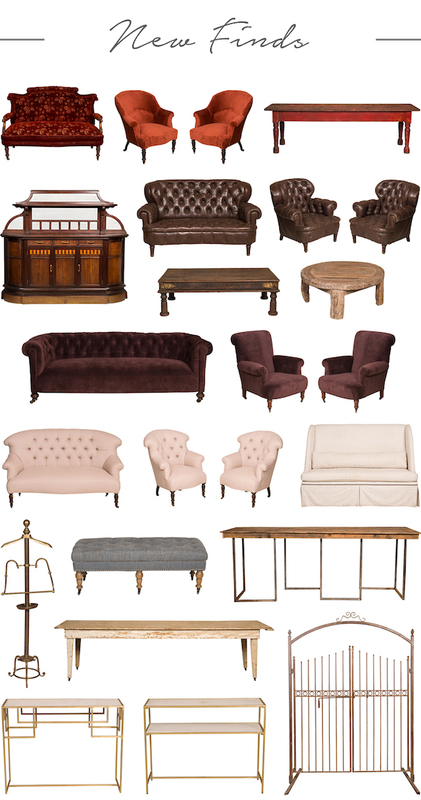 Going into the new season (and the start of a new month), I wanted to share some of my most recent finds. 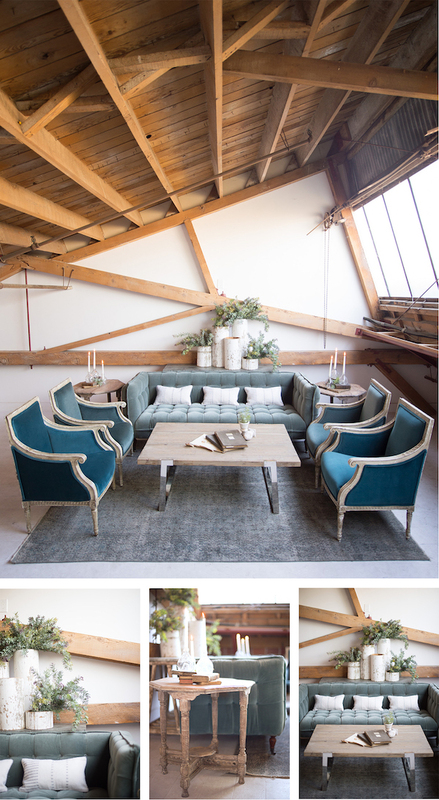 I’ve been having fun with bolder, richer colors and as always searching for pieces with perfect patina. 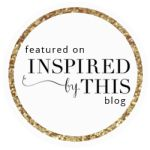 Take a look and let me know what you think! 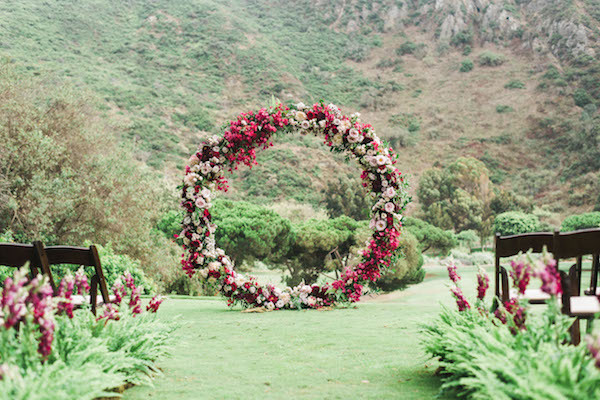 PS- Those iron gates at the bottom. 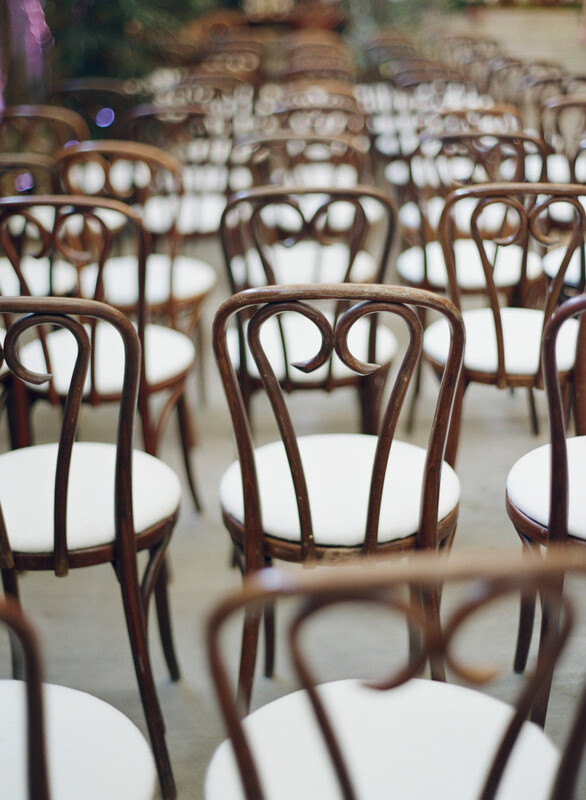 Ya, they open and close. 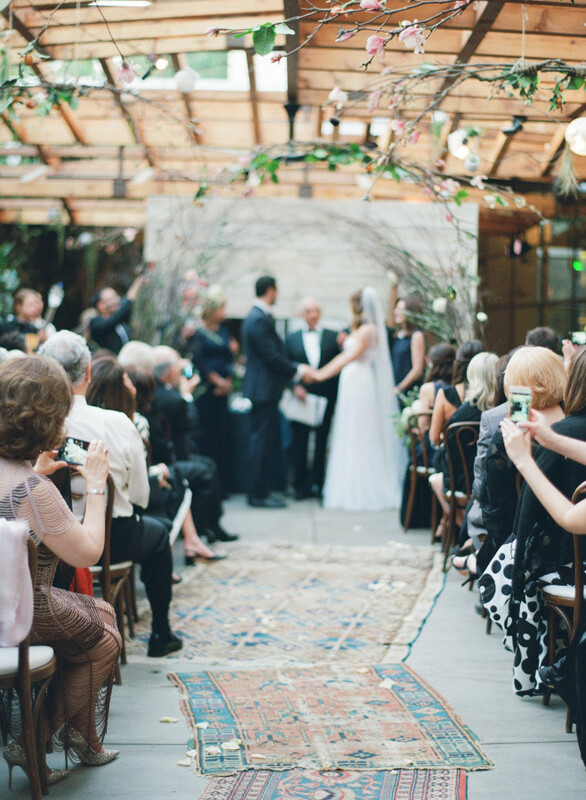 It all started with a swipe to the right. 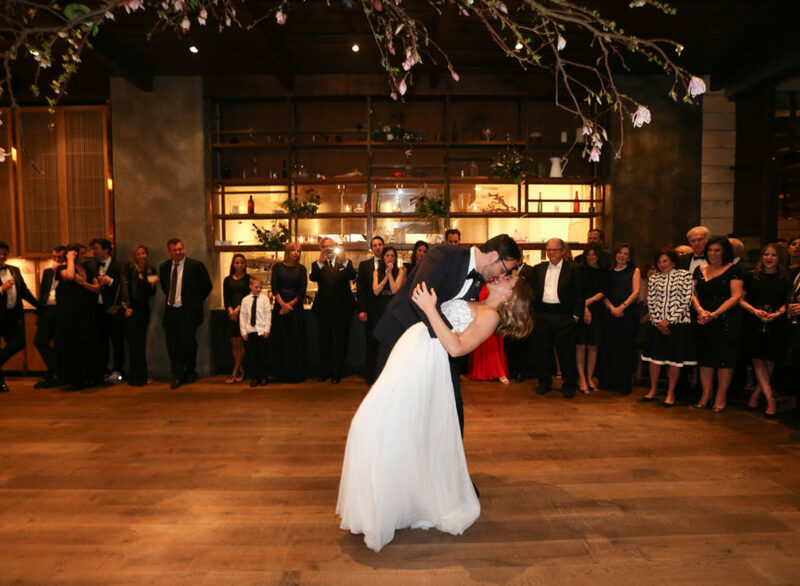 The happy couple met on Tinder, went on four dates and got engaged after thirteen months. 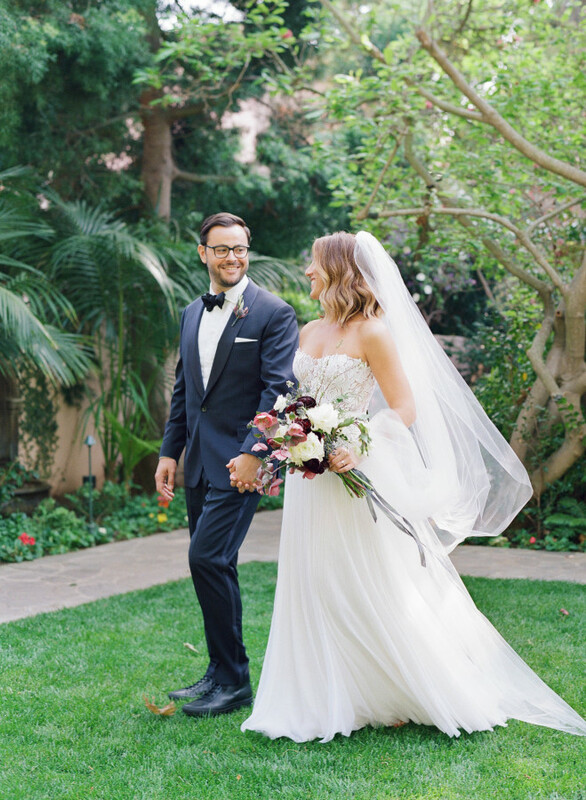 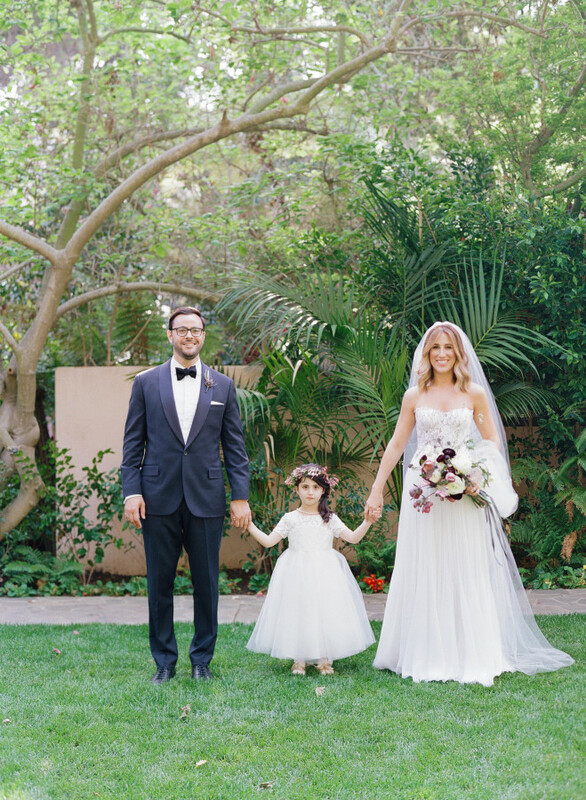 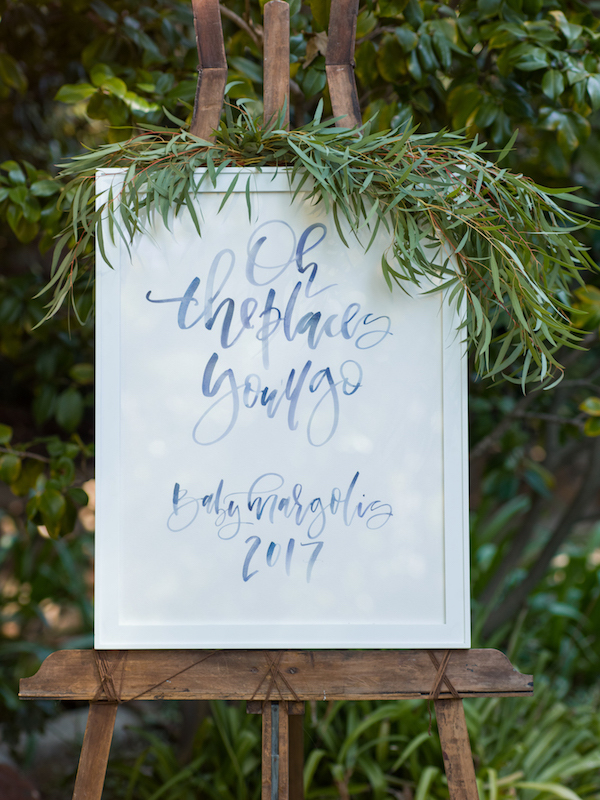 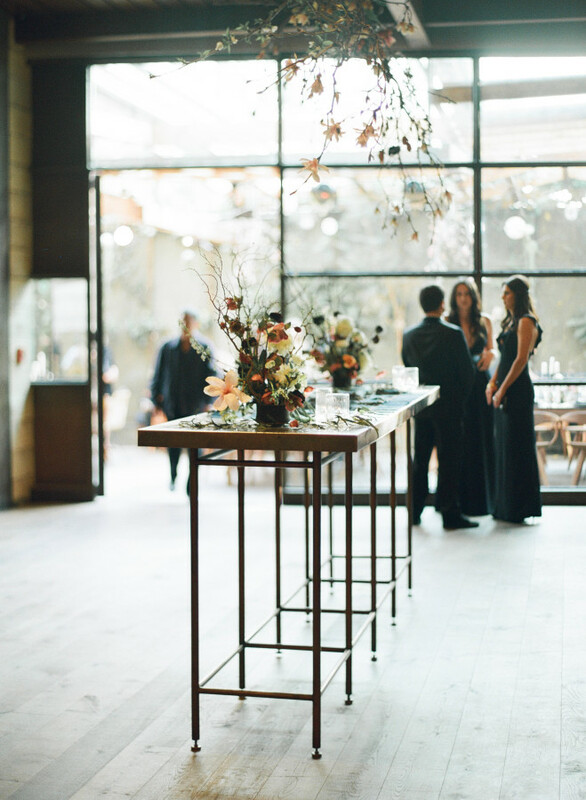 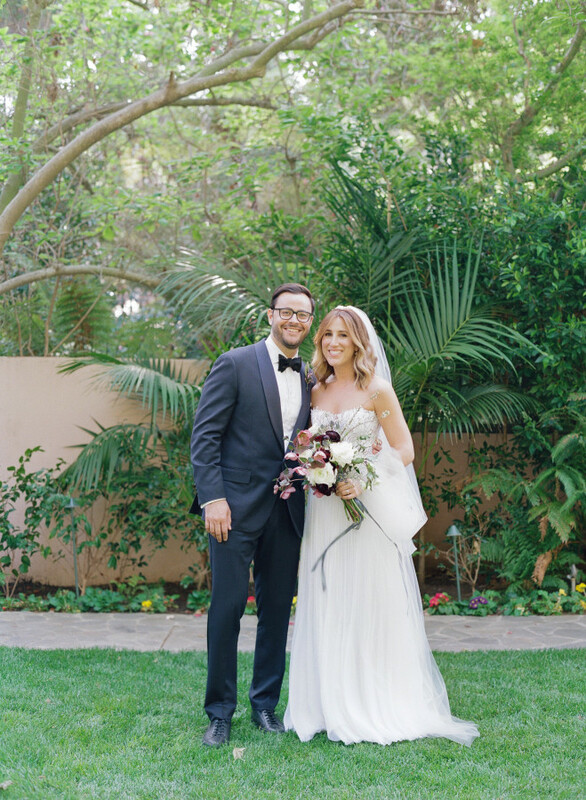 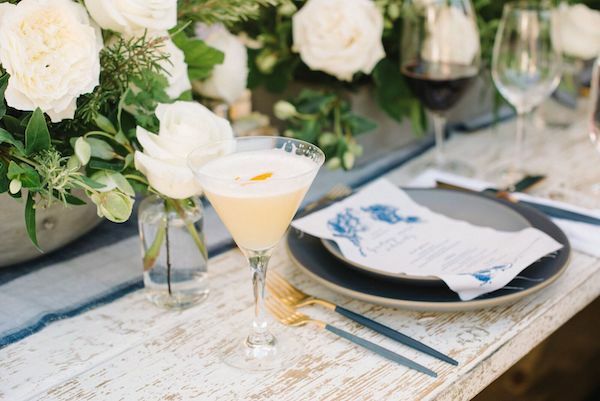 Lindsay, the bride + interior designer, worked side by side with Tessa Lyn Events to design the perfect mid-century modern wedding. 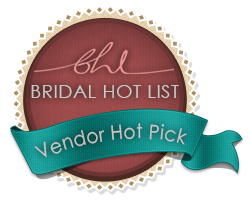 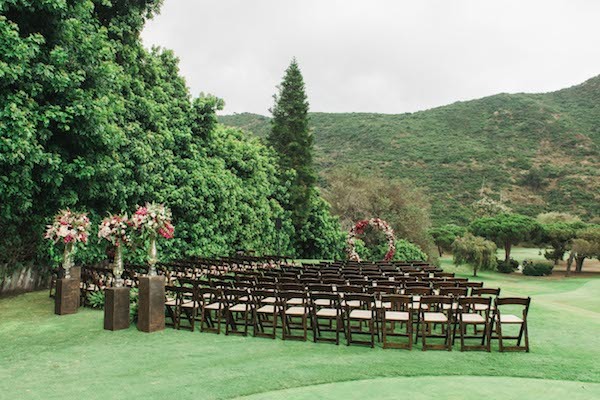 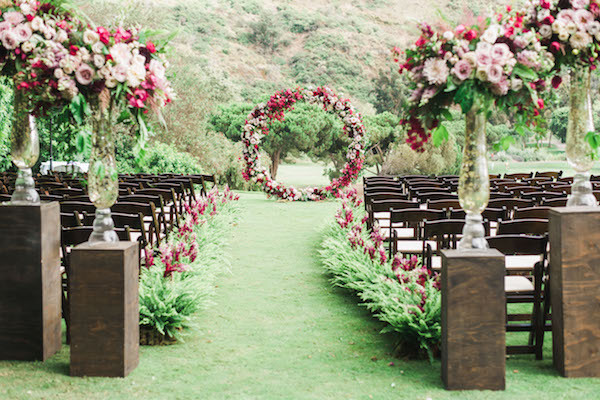 It has everything you would want from a stunning backdrop to a bold ceremony aisle. 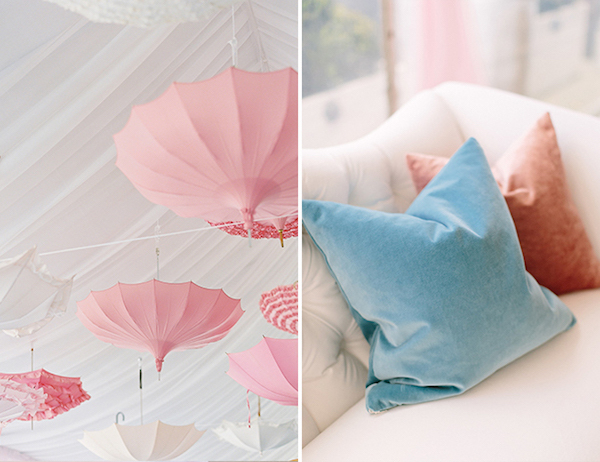 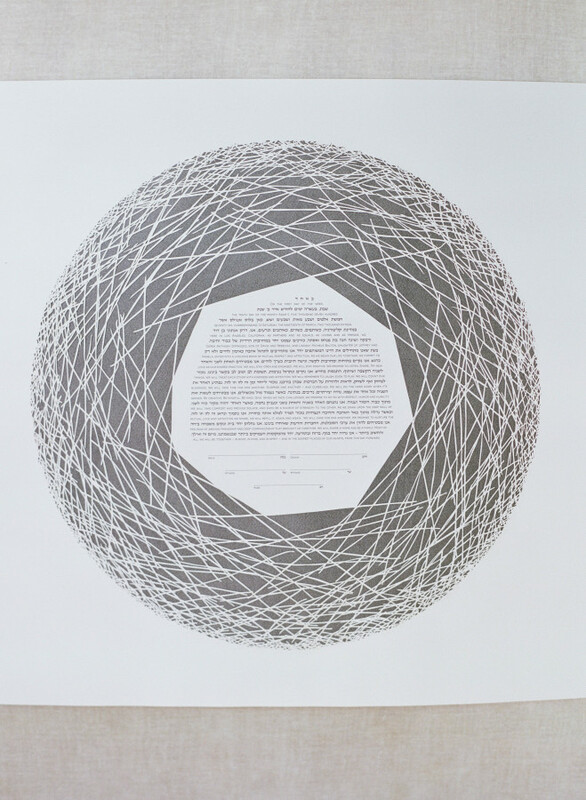 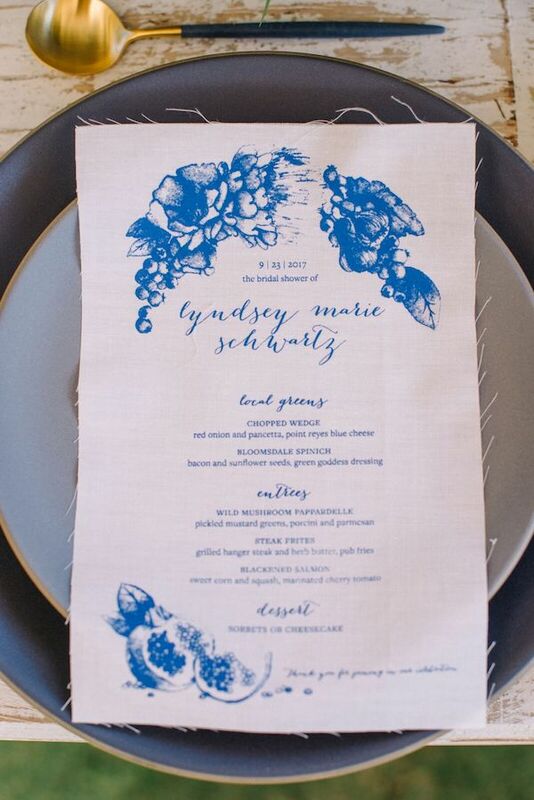 See more beautiful pictures by Elizabeth Messina over on Style Me Pretty.